When you think of cats you see them snuggled up by the fire, playing with string, cleaning their whiskers, or curled up on someone s lap. You don t think of them paw-deep in snow! But this fantastic new collection, Cats in Snow, captures just that. In this stunning compilation, see cats as you ve never seen them before. From tortoiseshells to tabby cats, feisty felines to curious kittens; whether they re up trees, under cars, or buried up to their necks, these cats are truly at their most majestic when they are in the snow. When you think of cats you see them snuggled up by the fire, playing with string, cleaning their whiskers, or curled up on someone s lap. You don t think of them paw-deep in snow! 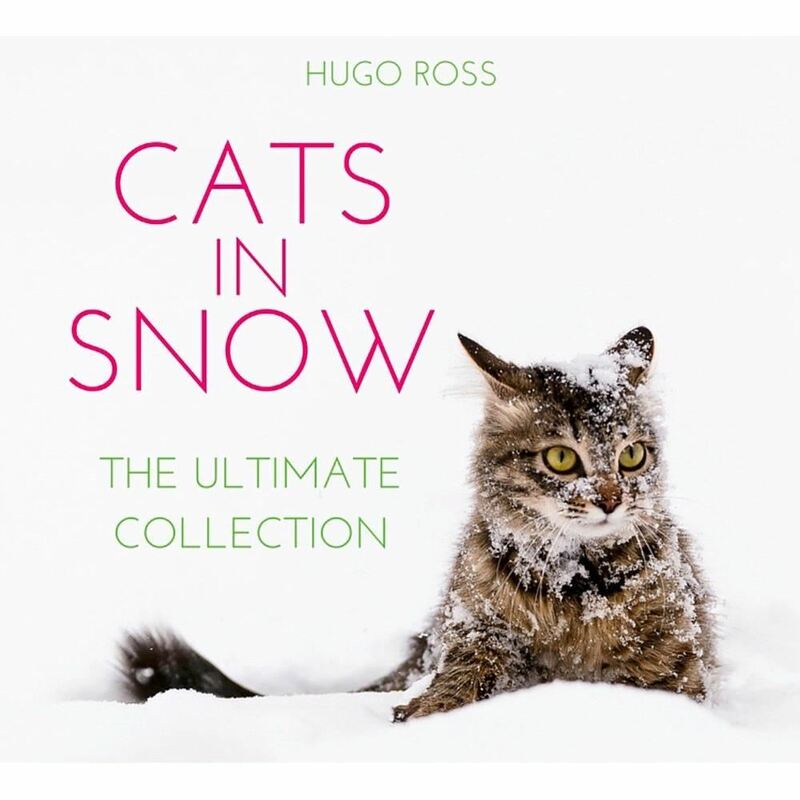 But this fantastic new collection, Cats in Snow, captures just that. In this stunning compilation, see cats as you ve never seen them before. From tortoiseshells to tabby cats, feisty felines to curious kittens; whether they re up trees, under cars, or buried up to their necks, these cats are truly at their most majestic when they are in the snow.